Apple will do what Apple will do. We can complain about it —but in the end it isn't going to make one ounce of difference. I am not here to praise Apple, nor damn it with faint praise. But, there is a lot to talk about, and a lot we don't know. If Apple wanted to promise socketed processors, RAM slots, and PCI-E slots, they could have very precisely said that from the get-go, or even on Thursday. 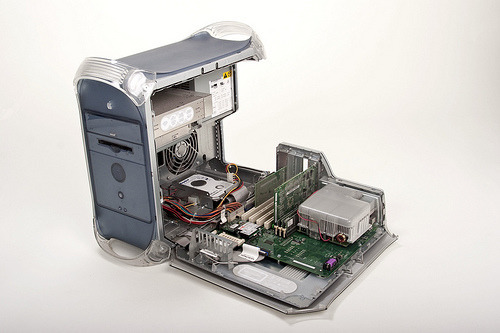 Instead, we keep getting hit with "modular" and "upgradeable" —and who knows what that actually means. 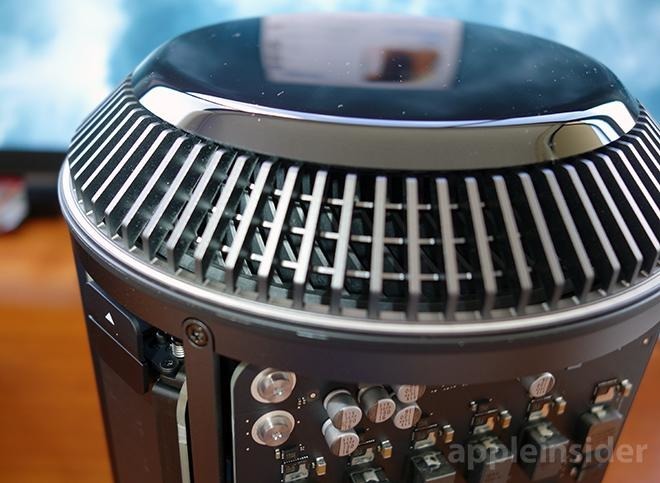 Many will buy the Mac Pro when it ships —but with no intent to upgrade them at all. 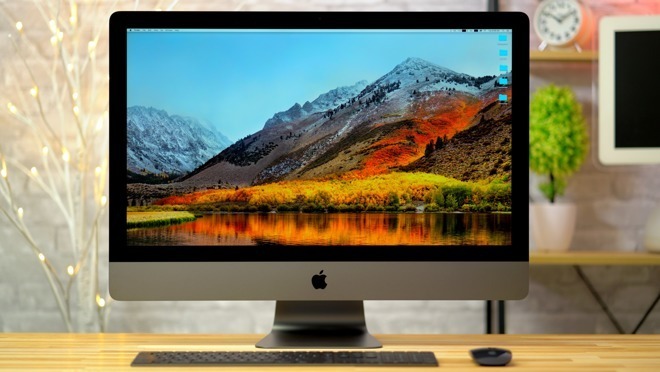 Wanting to upgrade your Mac doesn't make you a "Pro," and being a "Pro" doesn't mean you want to upgrade your Mac. And, once again, Apple knows this. But, for some reason, a good amount of the Apple devout doesn't. I'm in the camp that believes that something like a resurrection of the cheese grater would be a decent stop-gap measure for the upgradeable crowd, and something a little fresher in the cylindrical Mac Pro for those that don't need that would be fine —but I acknowledge that either suits my particular needs and wants and isn't for everybody.